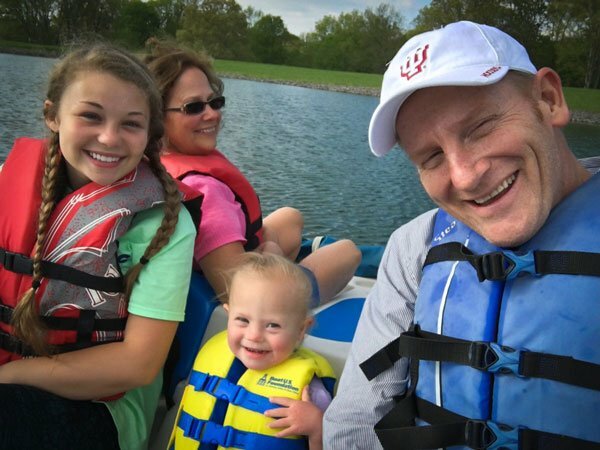 Rory Feek continues to share his journey and the story of his family on his blog ThisLifeILive.com. 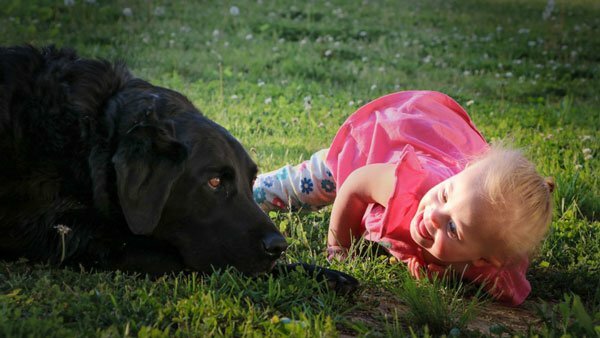 In this week's entry, he posts photos of his two-year-old daughter, Indiana at The Center for Courageous Kids. Located in Scottsville, Kentucky, the center offers weekly camps for children with special needs and a variety of health issues. 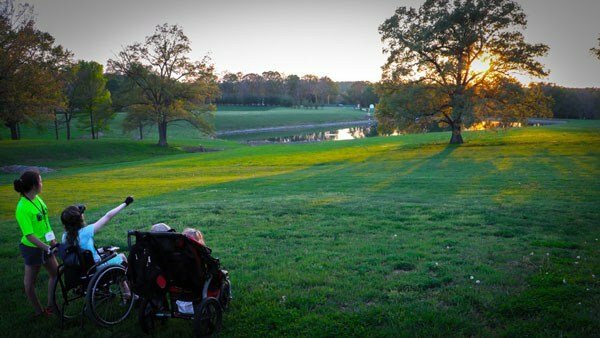 In addition to all the fun activities, Rory captures a special moment of reflection at sunset. "One moment that I’ll never forget," Feek writes, "was meeting a twelve-year-old little girl named Adeline, who was blind… but has recently has been given the chance to see because of some new ‘magic goggles’ that she wears. On Saturday evening Ed Collins, the man who manages the camp, invited us to come up with Adeline and her mama and ‘watch’ the sunset over the pond. "I’ve seen thousands of sunsets in my lifetime, but not like this one. When you’re with someone who is getting to see everything with brand new eyes… it changes how you look at the sun setting behind a tree. "It changes how you look at everything." 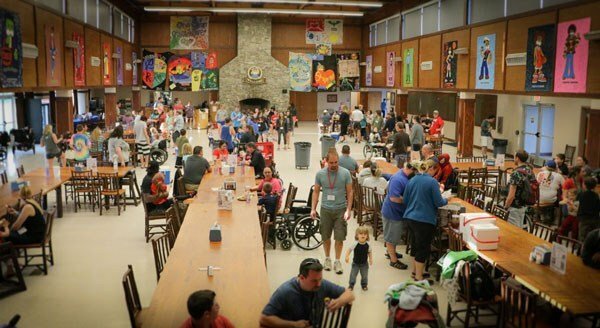 "I want to be courageous," Feek writes, "like all the special little ones and parents at this camp… who take the difficult hand that God has dealt them and find every opportunity they can to turn it into something beautiful."